Three Weekly Texas Hold'em Tournaments! Saturdays at 12pm $50 Buy-In plus $30 Re-Buy, Sundays at 3:30pm $75 Buy-In. 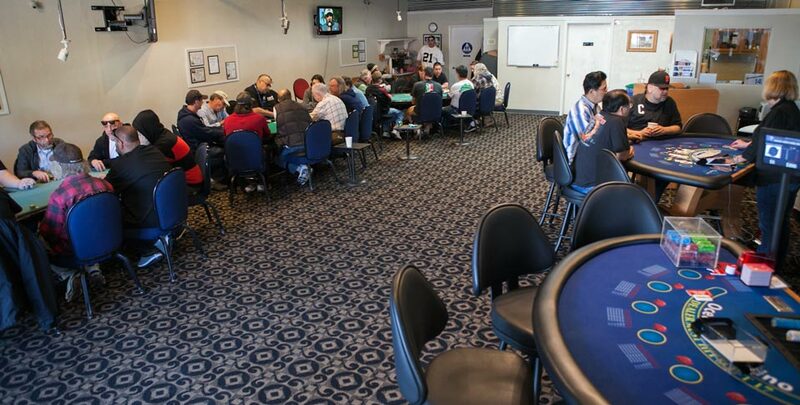 Tuesdays at 5pm $40 Buy-In plus unlimited $20 Re-Buys for first 3 rounds. *Please click link below for details. 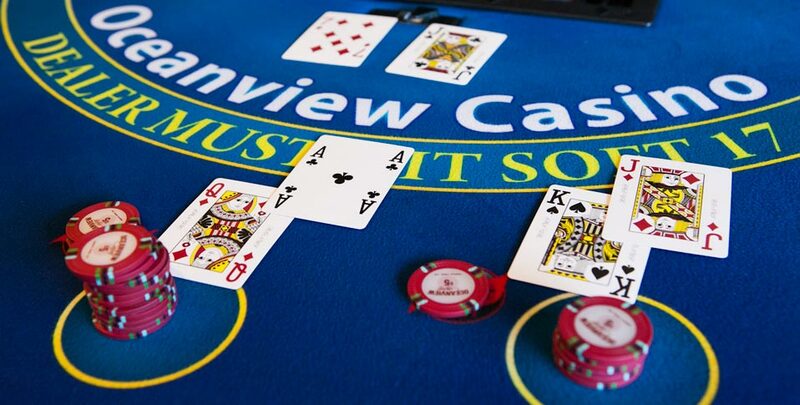 Oceanview Casino provides a clean, comfortable and friendly environment to play poker cash games, poker tournaments and blackjack. We offer Texas Hold 'em in $3-$100 Spread-Limit, $5-$200 Spread-Limit (Friday nights only). 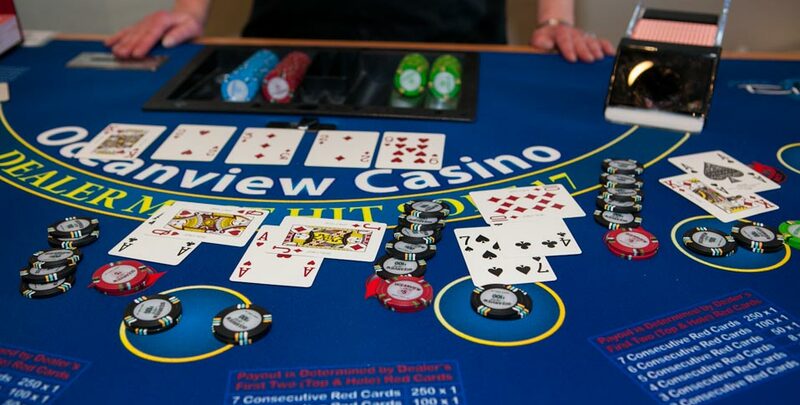 Texas Hold 'em tournaments are held Saturdays, Sundays and Tuesdays. Please check website for special tournaments held throughout the year. Thank you for your patronage and Good Luck!